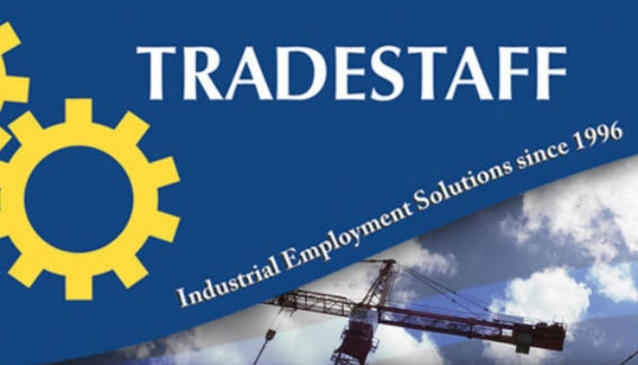 New Zealand owned and operated, Tradestaff focuses on temporary staff for the trade positions. However, the agency also offer positions for permanent recruitment services across the country, payroll bureau service, human resources, Holistic Healthcare and many other fields. Addstaff has a network of offices from Queenstown to Auckland.